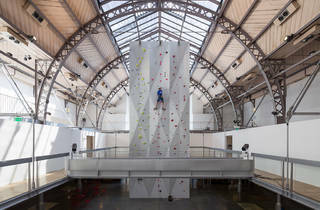 A 13-metre climbing walls opens just near the Seine - and free! 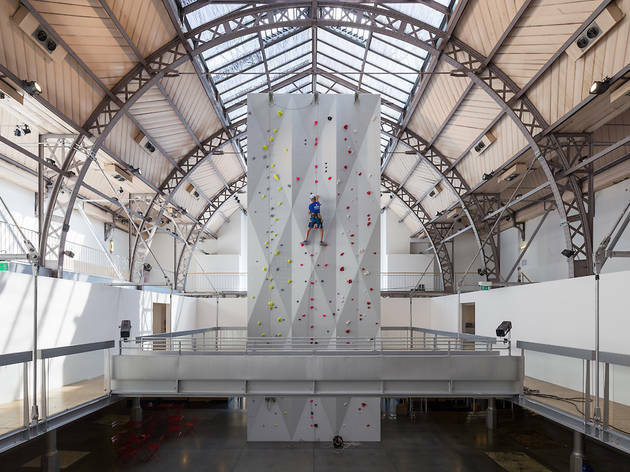 To mark National Olympics Day and Paris' successful 2024 bid, a 13-metre climbing wall has opened inside the Pavillon de l'Arsenal. 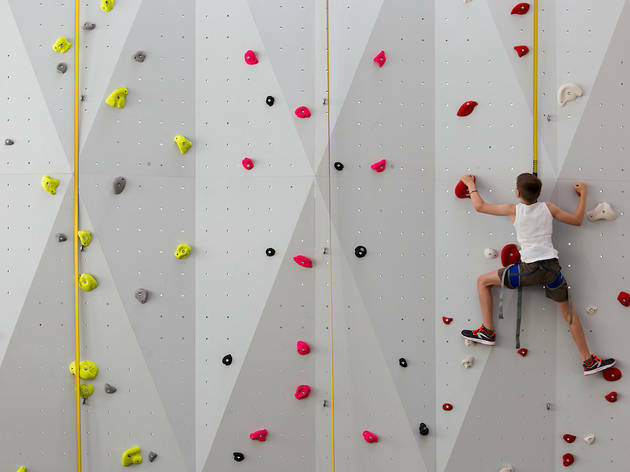 The multicoloured wall is free to use and for climbers of all levels. 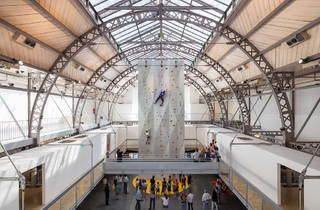 You can try your hand at scaling in the company of expert climbing officials and all the necessary safety gear. 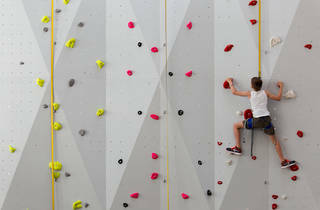 Festooned in the colours of the Paris 2024 Olympics, the wall also marks the entry of the sport into the global competition and looks to open it up to a wider audience. 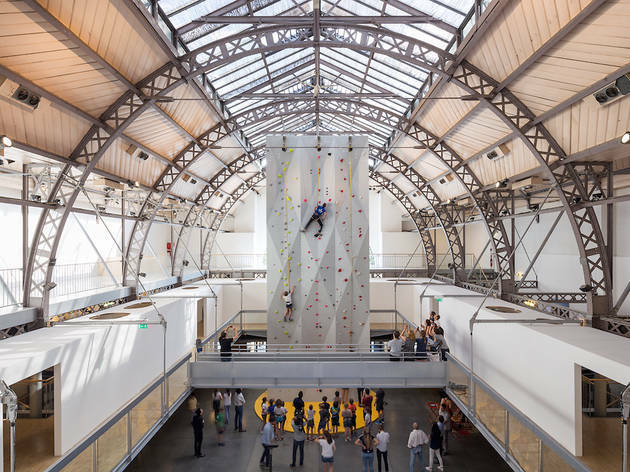 Open until September 3, you can climb from Tuesday to Friday between 5pm and 7pm. Weekend hours are 2pm to 6pm.